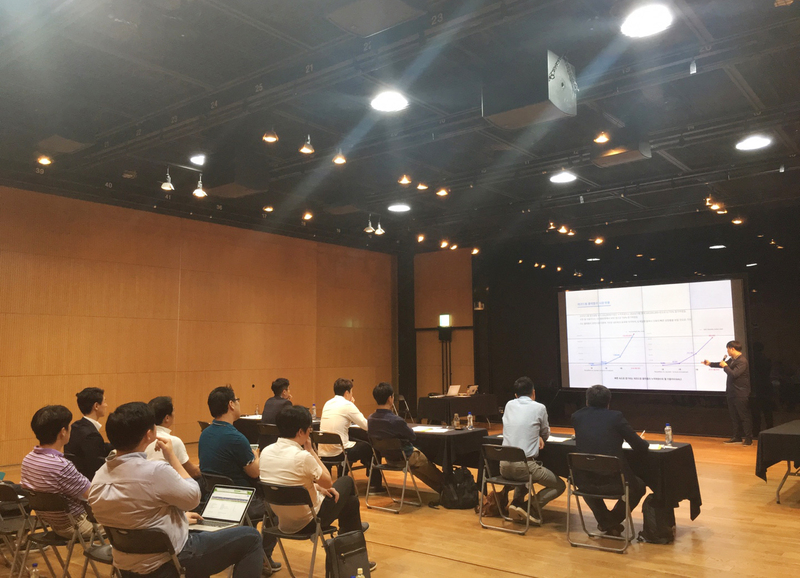 August 29th 2016, Alibaba Cloud cooperated with N15, the first Korean Hardware Accelerator, to host the Korea Final of the Create@Alibaba Cloud Startup Contest. After two months of preparation, 9 teams were selected for the Regional competition. These 9 regional finalists attended their final demo-day at CCCC, sponsored by CJ (one of the sponsors for this competition). 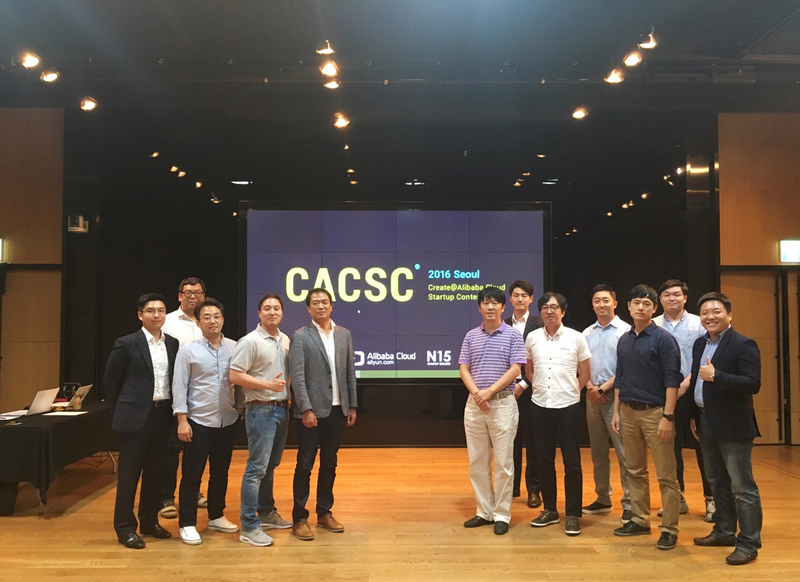 Judges from various fields participated to select the startup to proceed to the Global Final held in Hangzhou. Among these teams, 'Mobile Doctor' won the first prize and was selected to go on to the next stage. Mobile Doctor is an O2O medical startup that connects families and hospitals through special algorithms. They have previously participated at ‘BeGlobal 2015’ in San Francisco and are now distributing their service in Korea.